The network of the smart grid is taking its sweet time to get deployed, but we still need smart applications to run over, and at the edges of, these networks once they are fully installed. At the business competition the Cleantech Open this week, there were a dozen or so entrepreneurs looking at energy applications, energy data management and using software to integrate more clean power on the grid. 1. Smart Grid Billing. As the name suggests, this Folsom, Calif–based company sells services to utilities that enable more intelligent billing and smarter ways to start up demand-response events based on its algorithms. Consumers don’t want utilities to noticeably manage their end devices during a demand-response event, so this technology can help make that process more seamless and useful. 2. Qado Energy. Qado has developed software for modeling, analytics and monitoring for utilities for the distribution portion of their grids. 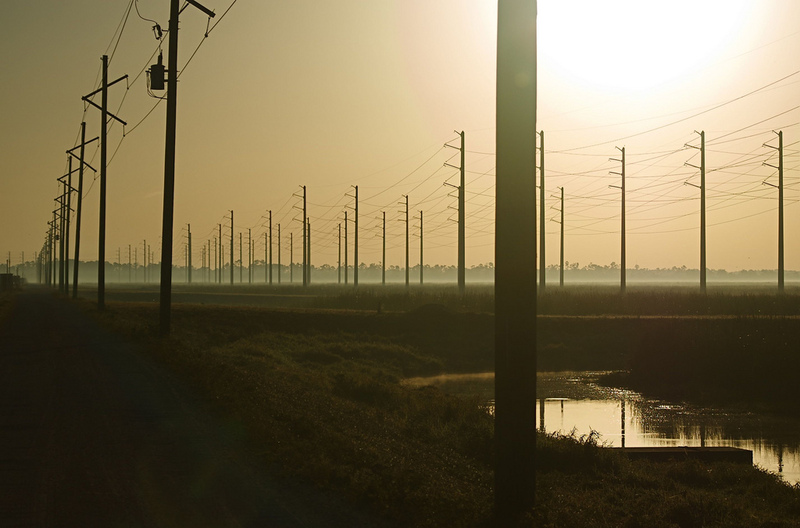 Utilities can use the software to model how their grids will react when they add new clean-power generation that can be variable and cause power spikes and gaps. 3. GridMobility. GridMobility is working on a particularly fascinating project: using hot water heaters to store energy for utilities to help integrate wind power. The startup’s technology enables utilities to keep track of power assets in real time, and the company is working with Mason County PUD, Bonneville Power Administration and PJM. 4. Growing Energy Labs. Growing Energy Labs is developing networking technologies for energy storage. Researchers think there will be a breakthrough in energy storage in the U.S. in 2012, given that a variety of pilots will have been completed, and much more energy storage will be needed to integrate clean power onto the grid. 5. AC Research Labs. AC Research Labs sells an air-conditioning retrofit product called HelioMist that reduces air-conditioning power by 20 to 30 percent. See any new smart grid startups I should check out? Leave me tips in the comment section.